Dogs are great for companionship, and they’re known to improve our quality of life. They give us unconditional love and affection. 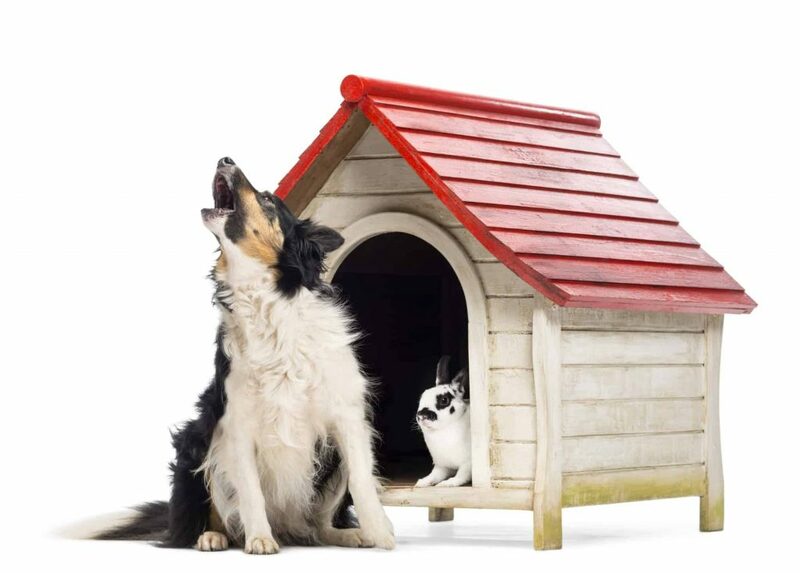 Your beloved pooch can also provide added protection for your home. “Why would a homeowner want a guard dog?” you ask. Your pet can be taught ways to alert you of potential dangers. 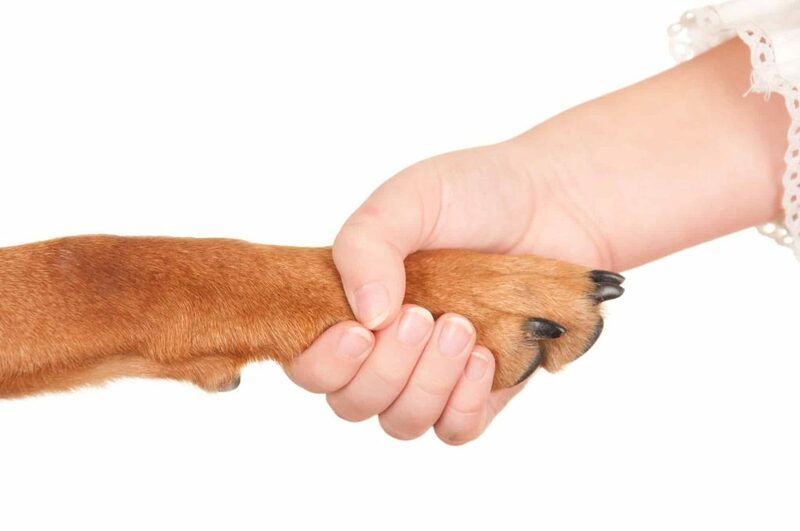 Fido can also protect you and your family from being physically harmed. You can teach your pet the basics of being a guard dog with a little time and patience. This type of training is best left to professionals, but basic skills can be taught at home. Professional training is generally done by one person, but everyone should participate when training is done at home. Your dog should interact with everyone in the home for safety and security reasons. Family members and other pets should never be perceived as a threat. You have to be able to communicate with your dog to exert control over its actions. Basic dog obedience training is necessary for a solid foundation to build on. Obedience is helpful for the average pet dog, but it’s crucial for a guard dog. Your dog has to be able to respond to your commands quickly and correctly in situations that pose a danger to the family. 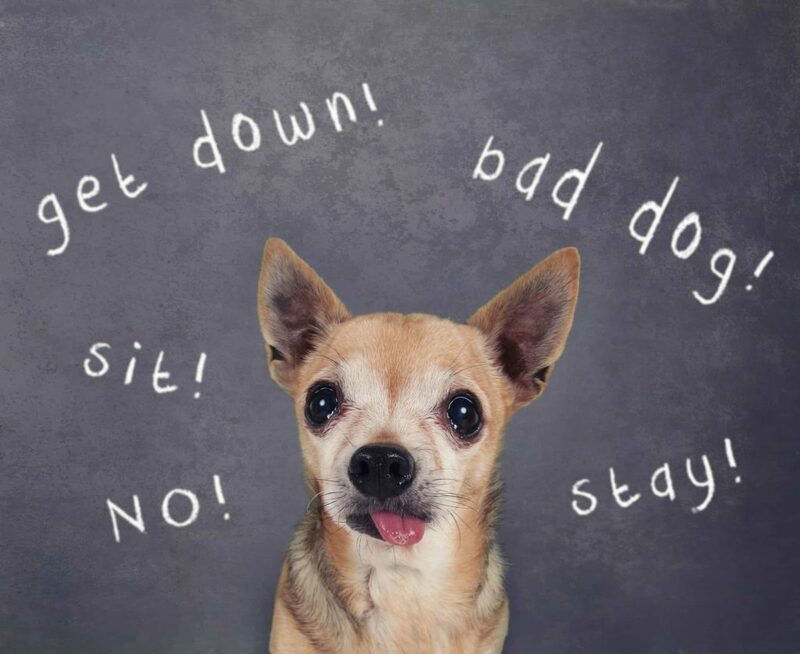 Your dog should be taught basic commands and be able to respond immediately when prompted. Basic commands such as come, sit, down, stay and heel should be practiced. It’s important to train your dog to respond to commands exclusively from you and household members. This includes accepting treats or food. Socialization is needed for your dog to be able to differentiate between a normal situation and a dangerous one. 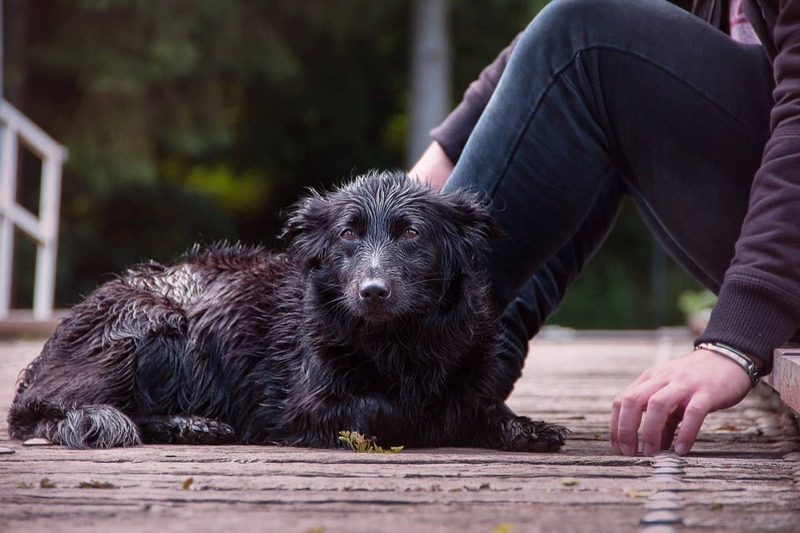 Your dog should be taught to behave indifferently while in the presence of unfamiliar people, places or things. For example, your dog will likely see people and other dogs during your daily walks. Your dog should feel comfortable and safe. They should not view people or animals as a threat during daily outings. 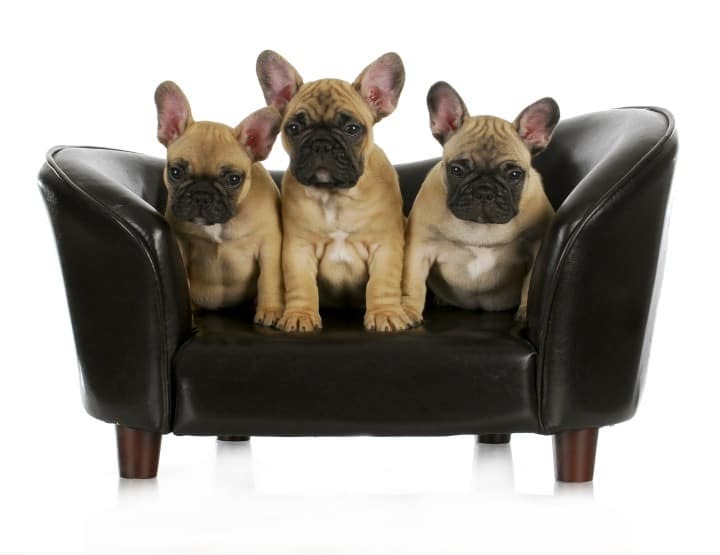 The ideal time for socializing dogs is up to about 16 weeks, but it can be done at later stages. Nonstop barking is a problem for many dog owners. This becomes more critical if you’re taking cues from your pet. 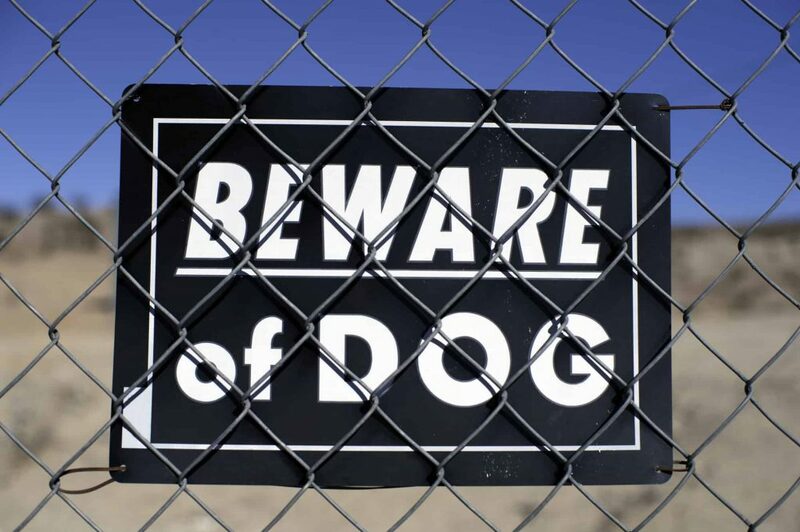 A guard dog’s bark may signal potential danger. 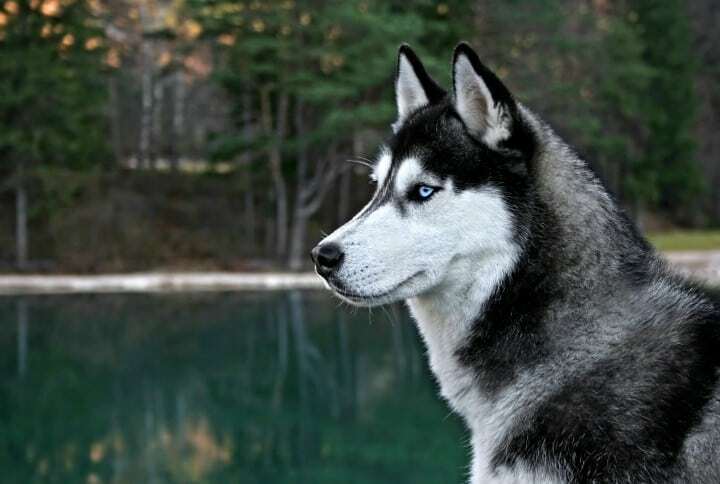 Dogs usually bark when someone approaches their territory. You want the dog to alert you of anything suspicious instead of nonstop barking. Try the following method of association. Allow the dog to bark for a bit in those situations and then command it to come. Reward it with a treat for a connection to be made with suspicious activity and alerting a family member. It should eventually become a reflex to bark and go to a family member when the dog’s suspicion is aroused. According to ADT, every 13 seconds a home intrusion is committed somewhere. 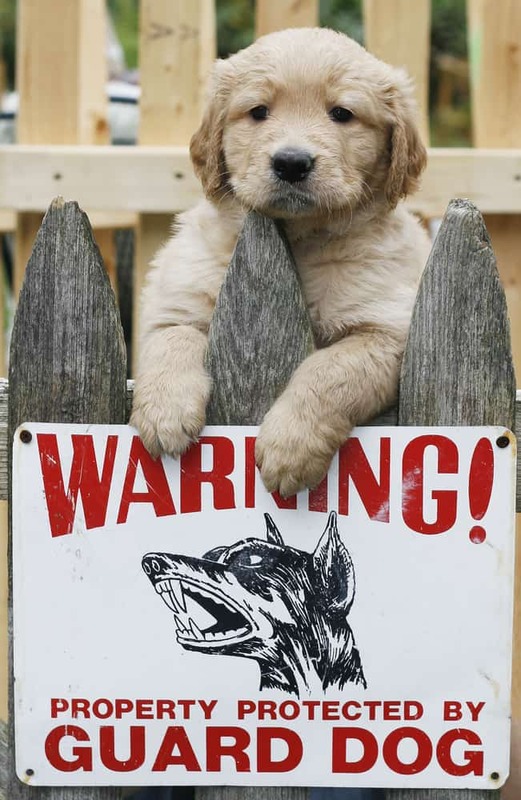 The main purpose of having a guard dog is protection against intruders. You need your dog to respond to your commands without hesitation. Your dog should also be able to detect a potential threat. Building your pet’s confidence will help it with these tasks. A good technique to boost confidence will require the assistance of a friend or associate who is a stranger to your dog. This person will approach you while you’re out with your dog. Command your dog to scare the person away by barking. Your dog will gain confidence from its ability to accomplish the task. Your “stranger” should wear protective clothing to err on the side of caution. Also, you shouldn’t leave your dog alone with anyone it’s unfamiliar with. An innocent gesture may be misinterpreted as a threat. Training your pet to be a guard dog should be executed with the necessary discipline, but leave room for lots of love and affection from all members of your household. Your dog will spend most of its time being a typical pet, without the need for aggression. Some dogs are better choices for guarding than others. These include German shepherds, Rottweilers, and Doberman pinschers. Holistic Dog Food: Do You Want a Healthy Dog?